Delivering great patient experiences while driving positive patient outcomes is the unique challenge of healthcare. Your industry has been under labor pressure for years, resulting in increased dependence on contract labor. Matching the right skills to efficiently meet patient needs, while allocating the proper amount of time to provide personalized treatment is the formula for excellent care that builds patient satisfaction. 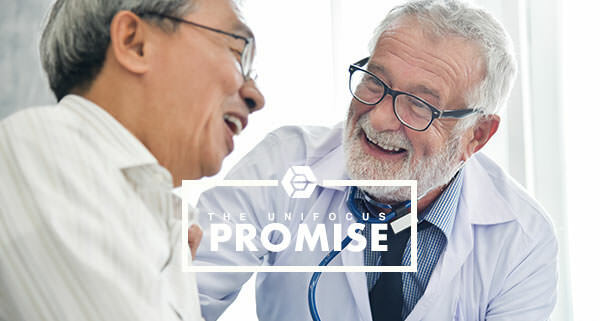 With precise forecasting and automated scheduling aligned with projected patient demand, UniFocus helps you ensure you have the right staff with the right skills and attitudes, in the right place, at the right time. We give you the tools to optimize the performance of your diverse workforce of employees and contract staff, so you deliver the best patient experiences while managing costs. Optimizing labor in healthcare is complex. 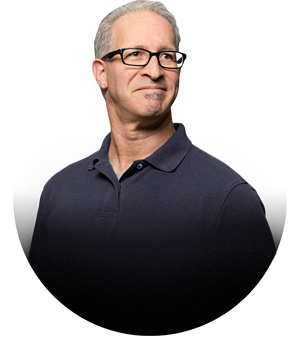 It requires precision, big data – and more time than managers have. 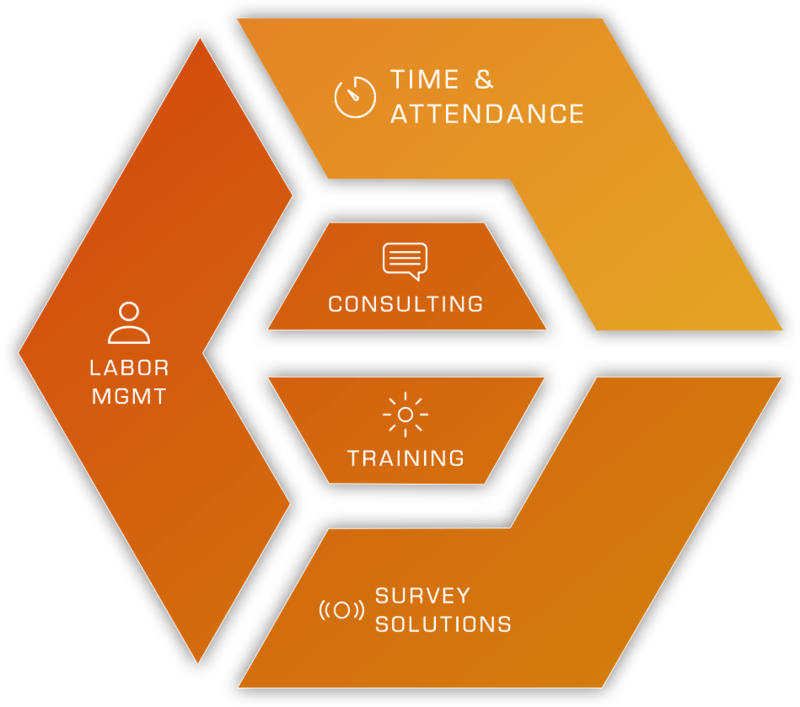 UniFocus combines simplicity with innovation, using AI and automation to enable every manager to optimize staff schedules and productivity in a fraction of the time. Our modular, cloud-based suite gives you a comprehensive set of solutions for optimizing every facet of your workforce performance, addressing both employees and contract staff. Our unique architecture ensures you have the information needed to manage more effectively in real time. 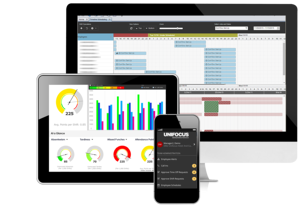 Your team is connected with mobile tools for managing schedules and smart, biometric time clocks that are fully integrated, reducing punch errors and supporting your rules. 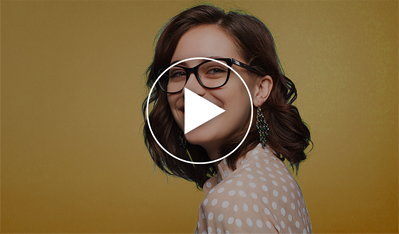 We uniquely integrate staff engagement as a strategic element of your workforce optimization – and enable you to measure market feedback so you know you're optimized to deliver on patient expectations. Partners ensure mutual success. Our business is to know yours and to work together to consistently deliver results, so you can manage costs, improve employee engagement throughout every stage of the employee experience, increased customer satisfaction, drive revenue and ensure you have the employee size your organization. We guarantee your return on investment with our solutions. That’s the UniFocus Promise.